Successful body builders know the importance of proper nutrition & along with that they strive to maintain their regular workout schedule. 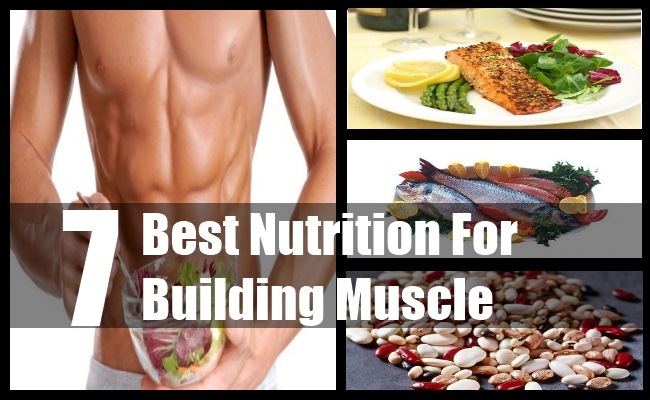 There are many foods which are referred to as muscle building foods and are helpful in building muscles significantly. Your diet should include all such foods or else no matter how much you workout and what all you do, you will never be able to build your muscles. So, what is the right nutrition for building muscle? What should you include in your diet and what should you leave out? Here are some quick ideas for you. Proteins are most important for body building and if you wish to include proteins in your diet, nothing can be better than egg whites. Proteins from egg white is quickly used by the body for protein synthesis. 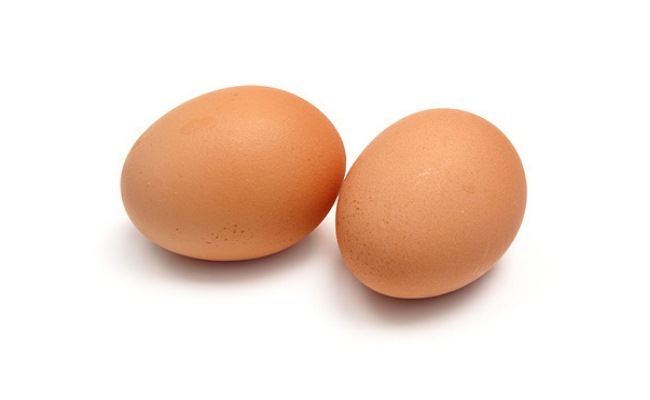 Moreover, egg whites are low in carbohydrates and are rich in minerals and vitamins. To build muscles you need to include lean meat in your diet. These can be in the form of turkey or chicken breasts. These are low in trans fats and saturated fat while a rich source of protein. 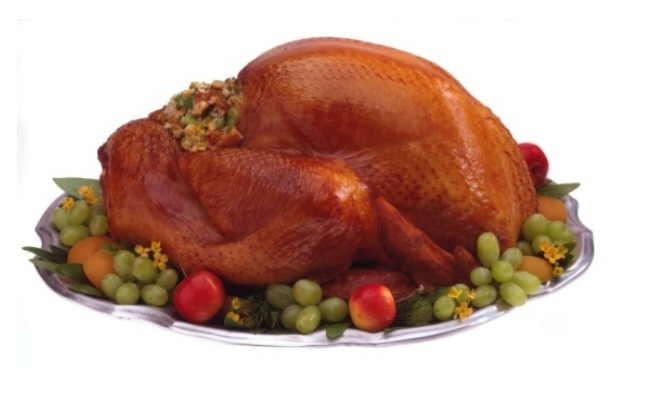 Bodybuilders can include turkey and chicken in their different meals throughout the day. Your diet should include slow burning carbohydrates which are important to sustain and grow your muscles. Slow acting carbohydrates are available in sweet potatoes and oatmeal which can be consumed as a pre-workout snack As you progress with exercises and training, your body starts using stored nutrients and it becomes necessary to keep fueling your body. The power of beans and legumes can never be ignored – one of the main reasons they are called bodybuilders food. 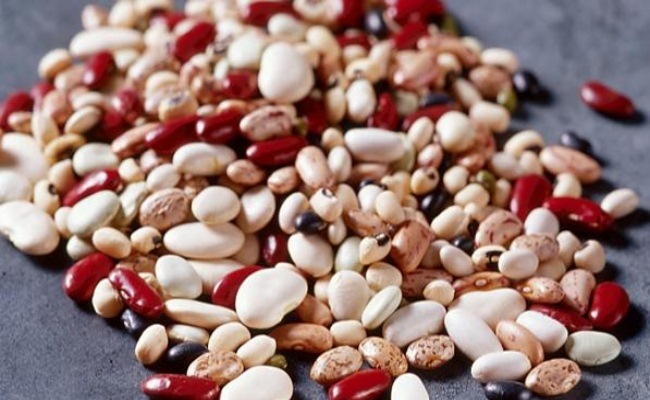 Beans and legumes are a rich source of proteins and fiber for the body. They help in healthy bowel movement and maintain insulin levels which is extremely important for muscle growth and development. A cup of kidney beans offers almost 14 grams of proteins as well as fiber. 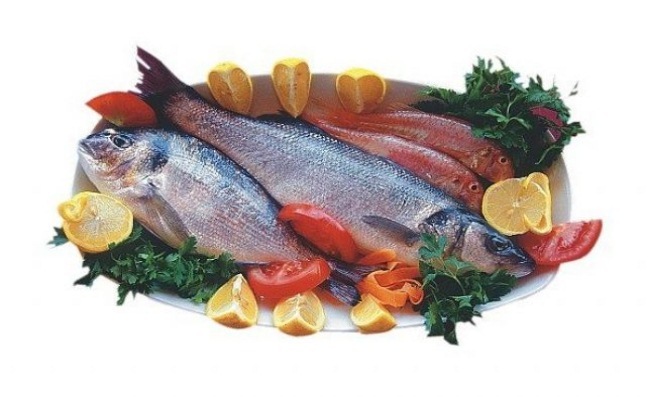 Fishes provide much needed fatty acids and omega 3 to the body which help in muscle building. Body builders can have cold water fish such as sardines, trouts, salmon and tuna which are a rich source of healthy fats and proteins. 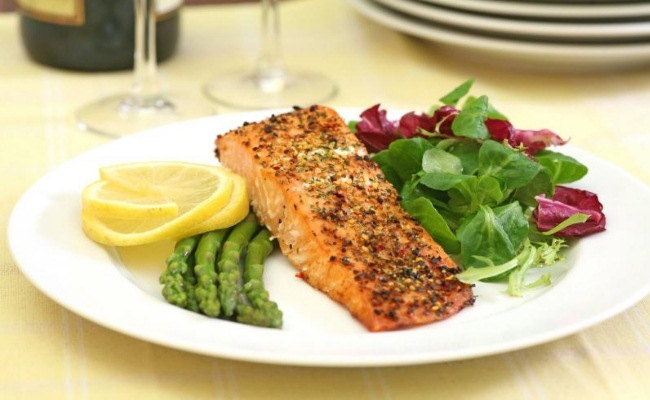 It is important to have at least 80 gm of fish everyday. Ground lean beef and red meat cuts are good sources of mass building food. These are rich sources of vitamin B, zinc, iron and proteins. 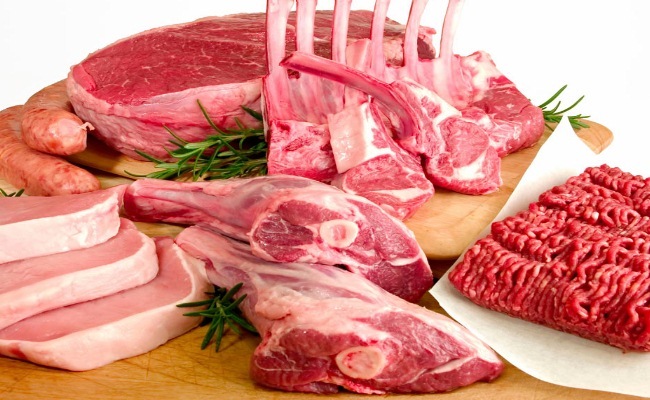 Red meat is of high calorie which makes it excellent for hard gainers. Your nutrition for muscle building is not complete till you keep yourself hydrated throughout the day. 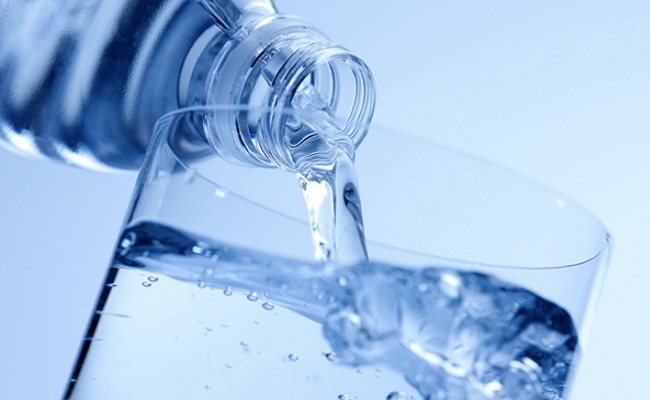 Our bodies are made of 70% water and all our muscles, tissues and ligaments need water for their healthy functioning. In fact, our life force blood is mainly of water.To maintain your massive physique and to build it, you need to have at least 10 liters of water in a day. So if you are looking forward to body building include all the above and make your body building process a smoother one.